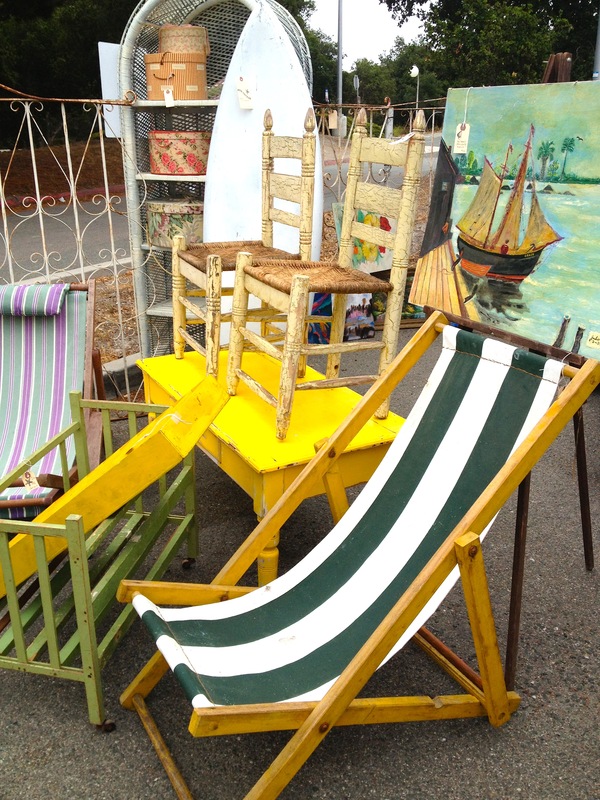 The much anticipated outdoor Antique & Vintage Market opened with a bang on August 17th in Monterey. 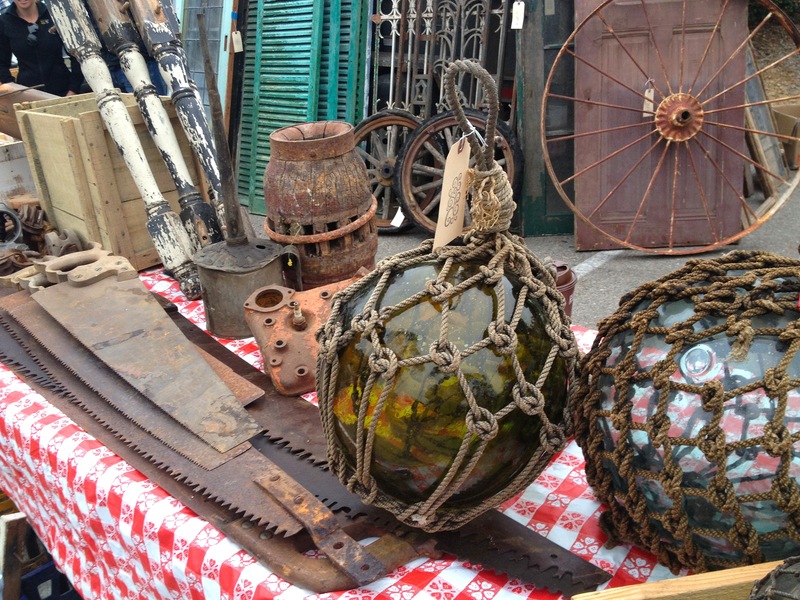 Over 100 vendors offered the coolest stuff ranging from coastal collectibles to industrial iron. Their opening day coincided with Concours d’Elegance in Pebble Beach on a jam-packed Sunday. This was a complete experience with live music, a food truck serving delicious Asian cuisine and a coffee hut where each cup was brewed individually. So, mark your calendars for a “not to be missed” monthly event to be held on the third Sunday of each month with free admission and lots of parking. Next show will be Sunday, September 28 from 8am-3pm.